The 2016 Jubilee was first announced by Pope Francis on March 13, 2015. 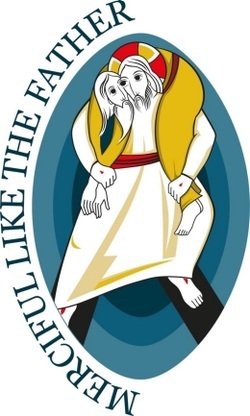 It was declared by Pope Francis in his April 2015 papal bull of indiction, Misericordiae Vultus (Latin: "The Face of Mercy"). It is the 27th holy year in history, following the ordinary 2000 Jubilee during John Paul II's papacy. The practice of a jubilee year has ancient roots in the Jewish tradition and evidence for it can be found in the Old Testament (for example, see Leviticus 25). The jubilee year was called every fifty years and was a time for forgiveness. It stood as a reminder of God's providence and mercy. The dedication of a year for this emphasis provided the community with a time to come back into right relationship with one another and with God. As the practice of the jubilee year was adopted into the Catholic Church, these themes of mercy, forgiveness, and solidarity continued. ﻿How can we show others the mercy of God? We say that God is compassionate, but we ignore the poor. We say that God loves us and has mercy on us, but we hold grudges against our friends. Our actions need to authentically reflect God's mercy. Click below to explore the different ways that you can live out that mercy every day! 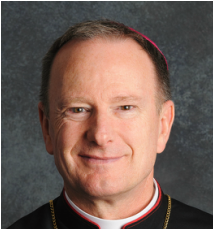 ﻿Our Diocese is fully embracing this joyful celebration with many different programs and events, but, above all, by promoting the Spiritual and Corporal Works of Mercy. Catholic Relief Services (CRS) lives out the corporal works of mercy on behalf of Catholics in the United States by serving the poor in more than 100 countries.